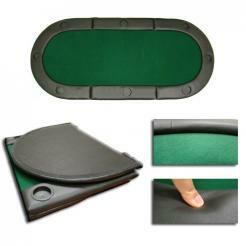 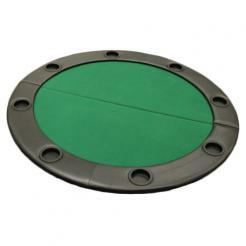 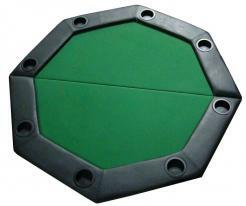 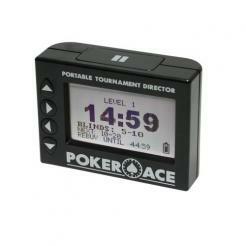 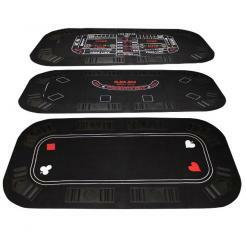 Turn almost any table instantly into a poker table with one of these Poker Table Tops. 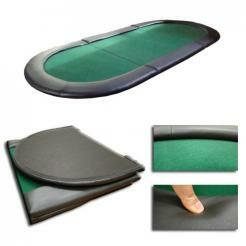 these poker tables fold up for easy storage. 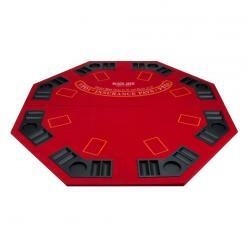 Choose the size and shape that works best for you.